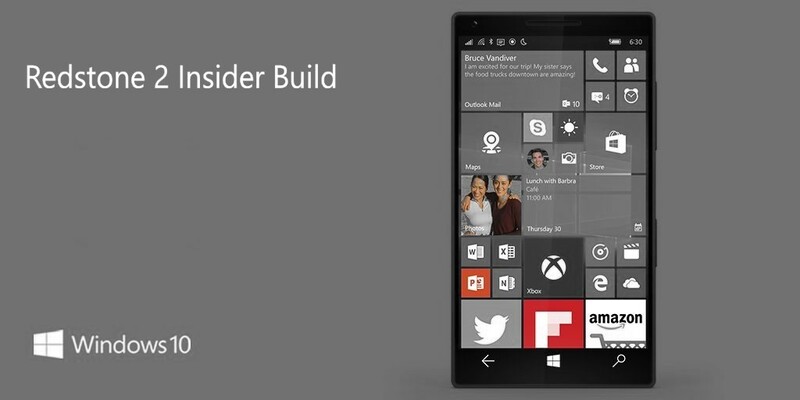 Windows 10 Mobile build 10.0.14965.1001 is now available. The latest Windows 10 Creators Update (Redstone 2) PC build 14965.1000 and Mobile build 10.0.14965.1001 is now available to fast ring insiders. Previously, Insider team released build 14959 for PC and Mobile. Windows 10 Cumulative update build 14393.447 is also now available. The company also warned insider members that initial Redstone 2 builds will be more buggy than usual. Microsoft next major updates Redstone 2 and Redstone 3 are coming in 2017.